Last week, Amazon quietly ended it’s price parity policy, and while this is good news for sellers, there are some important things you need to know about this policy change! 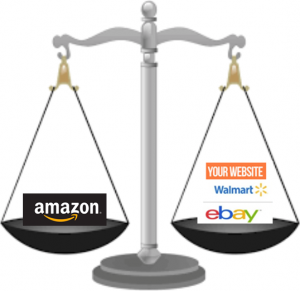 Price parity required more you to price any item you sell on Amazon, at or below the price you listed that same product for in another marketplace (Ebay, Walmart) or your own website. Basically Amazon controlled your pricing no matter where you sold. Sellers who violated the price parity policy were subject to account suspension and/or loss of the Buy Box for products priced lower off-Amazon. Amazon’s software scanned the web daily looking for price parity violations, and took automated action on seller accounts and products found to be in violation. Because Amazon has not addressed the price parity policy change or communicated that its software algorithms have been updated, we do not know for sure if all the back-end changes have been made. ✅ Recommended: Proceed cautiously with pricing changes off-Amazon. ⚠️ This new policy does NOT impact pricing on the Amazon Marketplace. This is THE most important point you need to know. ✅ Amazon still controls its right to show your products or assign the Buy Box based on price in THEIR marketplace. ❌ Your Page Rank may be negatively impacted if your product is priced excessively high compared to other similar products on the Amazon marketplace. ✅ The bottom line is that while Amazon can no longer control your pricing off Amazon, it can still use price as a factor to determine how your product is displayed on Amazon. So with the end of price parity, within the Amazon marketplace your price point is still a significant consideration for successfully selling on Amazon. Amazon has been doing a massive removal of product reviews this weekend. Sellers are losing up to hundreds or thousands of product reviews on a single product. 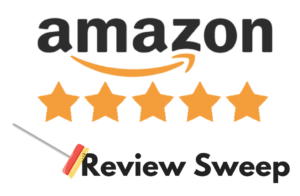 This review sweep is targeted at removing fake, purchased, and incentivized reviews. However, legitimate customer product reviews are also getting caught in the net and removed in this sweep. Additionally, if you’ve had product reviews removed, Amazon has likely made your product ineligible to receive future product reviews. 5 Tips to Creating Valentine’s Day Bundles That Sell! Valentine’s Day bundles are a GREAT seasonal bundling opportunity. In fact, “love” themed bundles sell on Amazon all year around. 1. Theme your bundle to a specific recipient. Is this a bundle for men, women, boys, girls, pets, a boss, friend, parent, or grandparent? 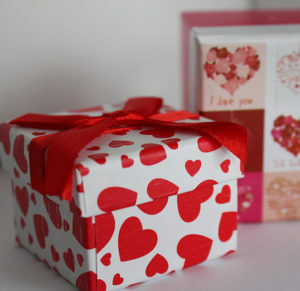 Buyers are looking for the perfect Valentines gift, they aren’t looking for something generic. So get that specific gift recipient in mind, and start bundling! UPDATE: 10/20/17. 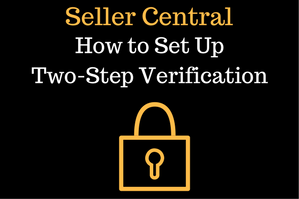 As of November 1, 2017, Amazon will require all seller accounts to set up two-step verification. This includes any VA accounts associated with your seller ID as well. Set up two-step verification on all devices used to login to Amazon. After you have successfully accessed your account through the two-step verification process, you can simplify future logins on computers and devices that you routinely use. That way, you won’t need to enter a code each time you sign in. After setting up two-step verification on your device, the next time you enter a security code on your computer or device, check the box next to Don’t ask for codes on this device. 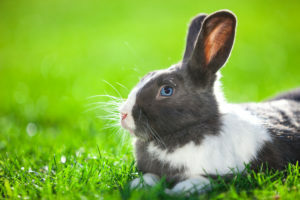 This year, Easter is projected to be an $18+ billion dollar selling season (last year sales of Easter products raked in $17.3 billion dollars). This year, consumers are projected to spend 26.9% more online on Easter purchases. So how can YOU capitalize on this lucrative selling season? With Valentine’s Day behind us, although we’re not quite done with winter, consumers shopping thoughts are turning to spring purchases! That means it’s time to start getting your spring inventory into Amazon FBA and creating your spring marketing calendar. 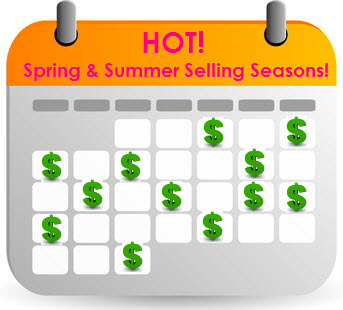 Did you know there are more than 30 selling seasons between March and the end of June? No matter what you sell, take a look at the calendar below and you’ll find a season that you can capitalize on!